The handset has a back that feels like the one of a HTC Desire and in case you’re wondering, this render was leaked by @Onleaks. He claims that it’s based on raw factory schematics, which would make it legit. The Xperia C6 was leaked in hands on shots once before and it was said to be headed to MWC 2016. 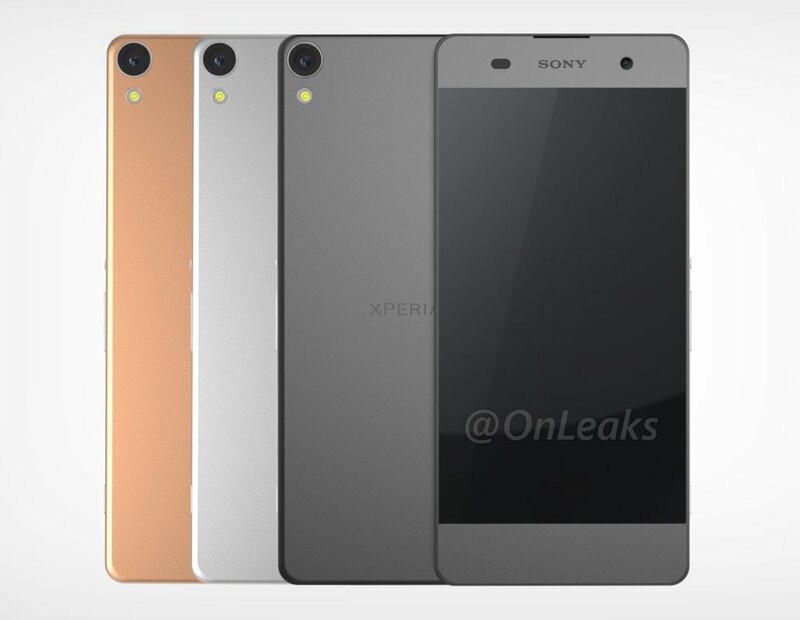 It’s the follow-up to the Xperia C5 Ultra, that also adopted an edge to edge display. Rumored specs include a 5.5 inch Full HD screen, an octa core MediaTek Helio P10 processor at 2 GHz and possibly 2 or 3 GB of RAM. I expect a solid 20 megapixel camera here and possibly USB Type C connectivity.